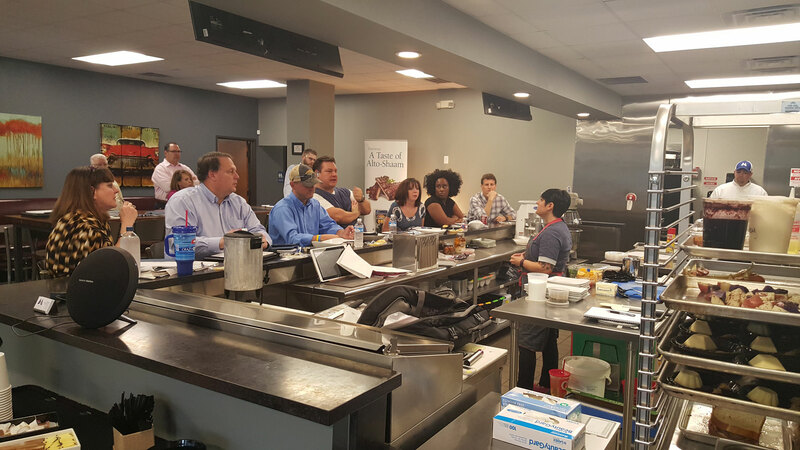 The Culinary Center is the perfect spot for industry partners to connect, train and learn. 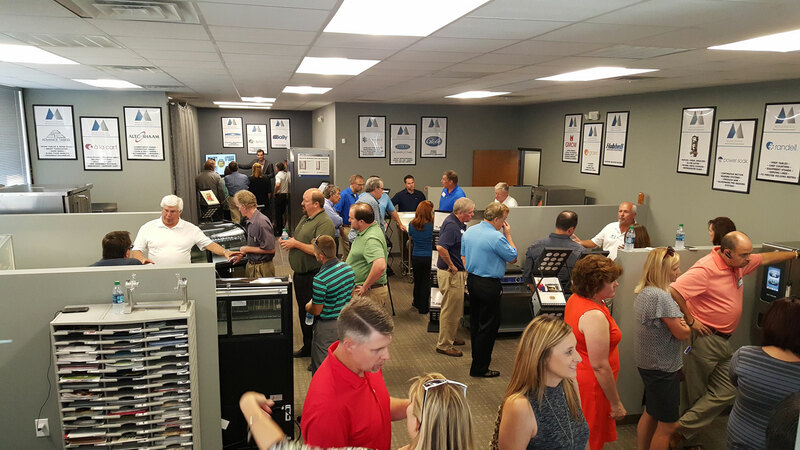 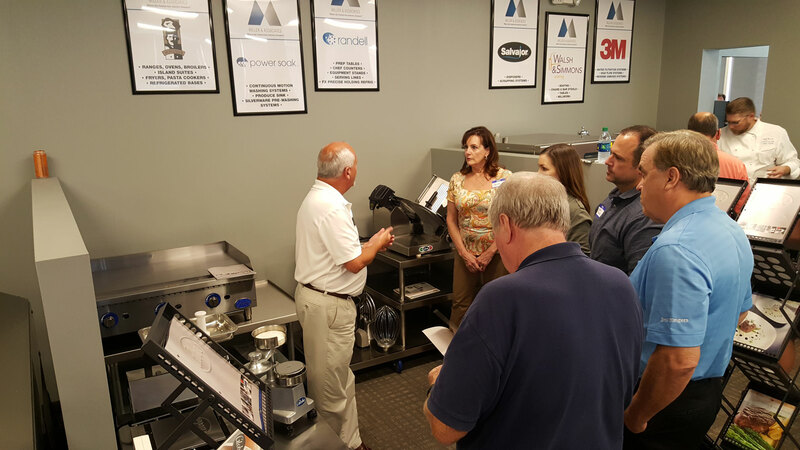 Step Forward training sessions are designed to highlight our products’ key features, benefits, and applications. 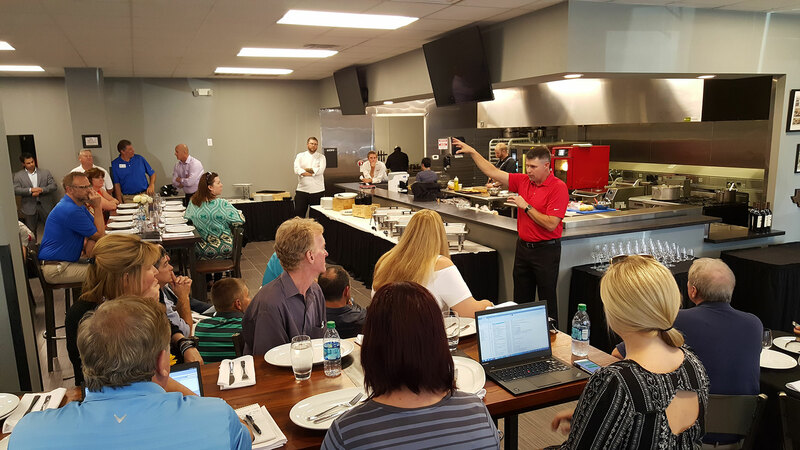 Please see our culinary calendar for upcoming events. 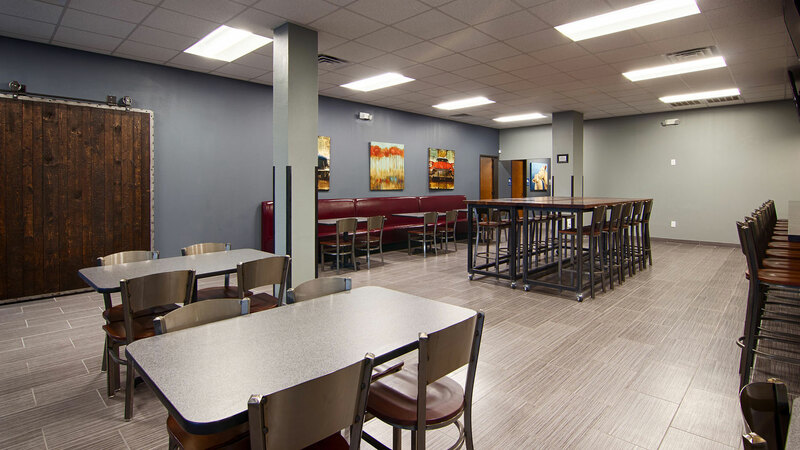 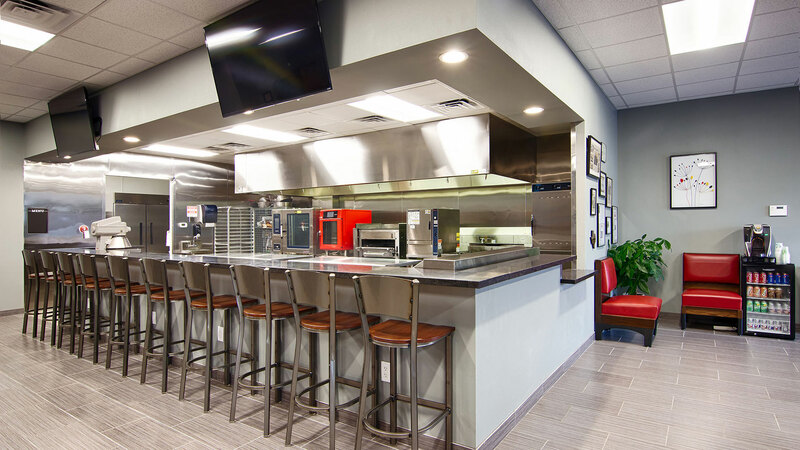 The Culinary Center was designed for flexibility and can be configured to meet a variety of customer needs. 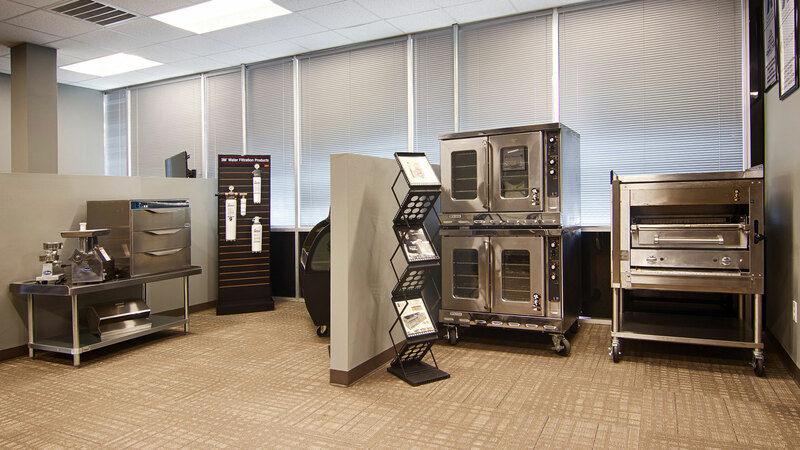 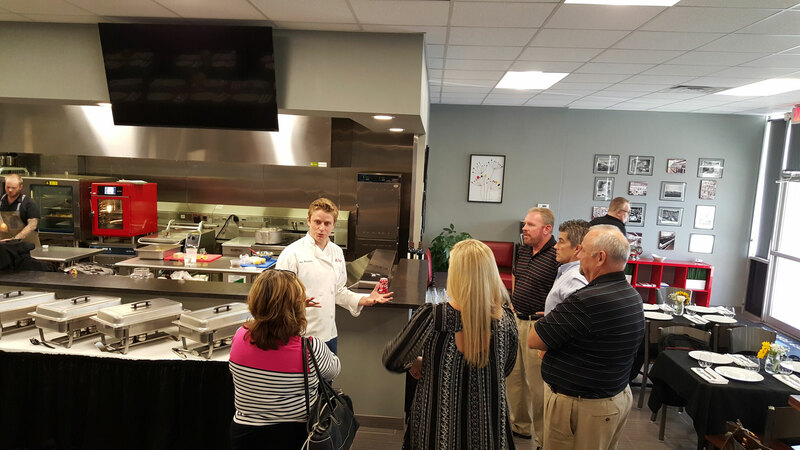 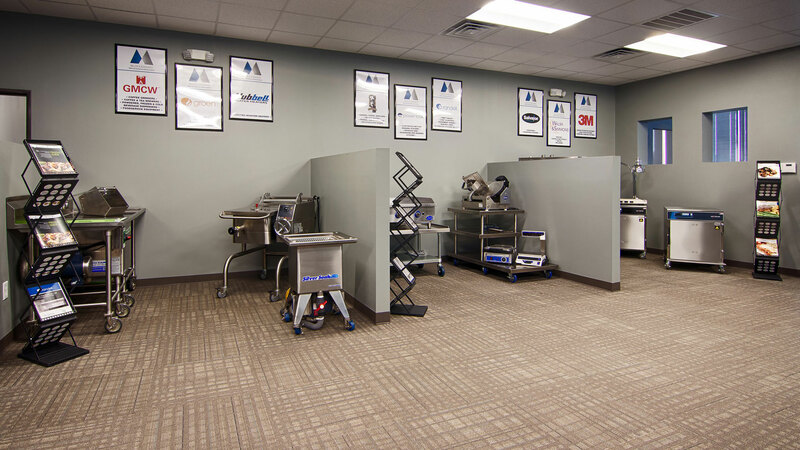 We offer the Culinary Center to foodservice industry partners for their purposes. 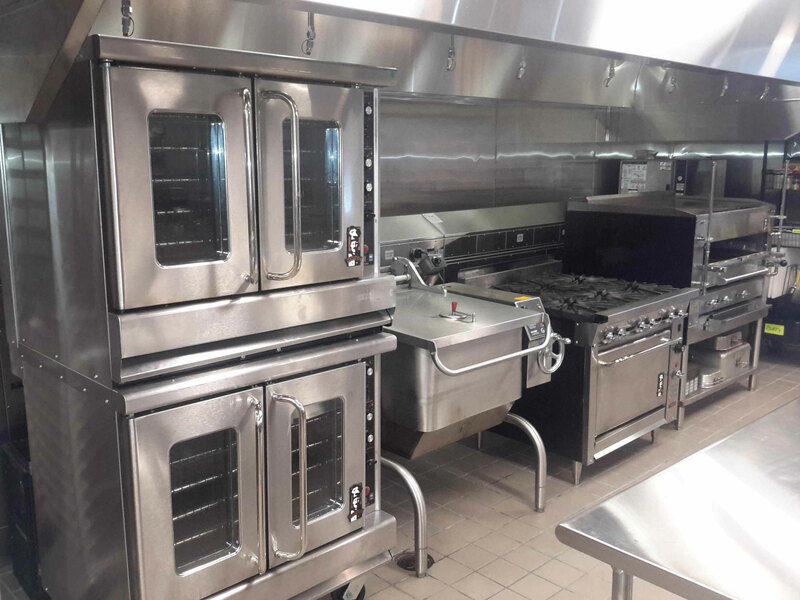 It is regularly used for menu development, operations training, food demonstrations, equipment testing, food photo shoots, and offsite meetings. 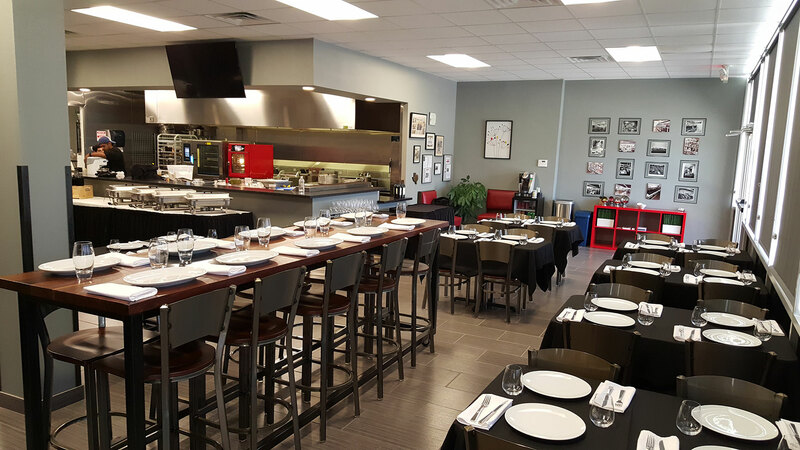 Contact us to reserve the Culinary Center for your next function!